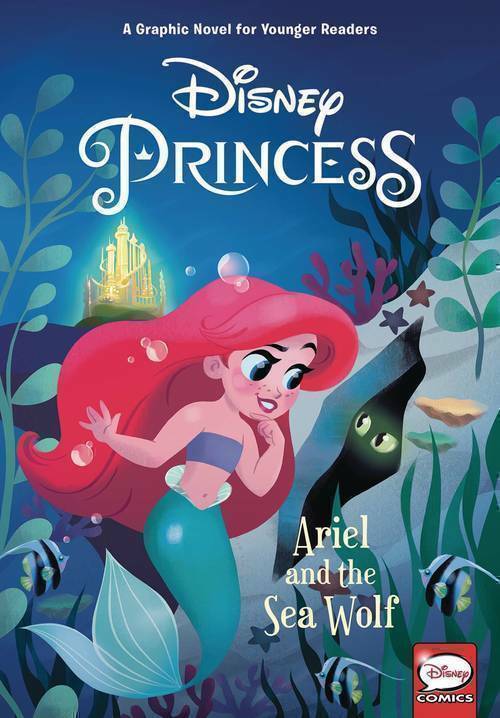 When Ariel accidentally drops a bracelet into a deep cave where supposedly the occupant is a dangerous carnivorous creature, her curiosity and sense of responsibility implores her to enter the cave . . . But what she finds within turns her quest for a bracelet into a quest for truth and trust-because sometimes what you hear isn't what you should believe . . . and sometimes, it is.